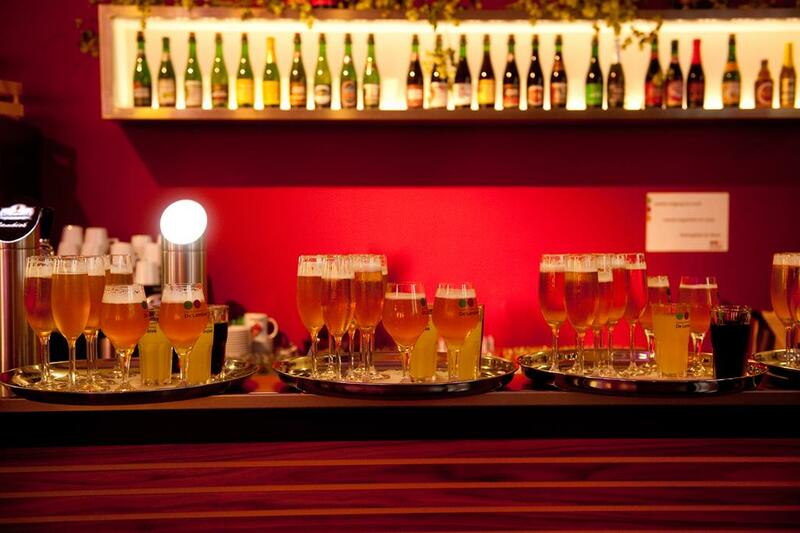 You can stop by our cosy tasting room to sample the various artisanal lambic beers made by the eleven HORAL members. 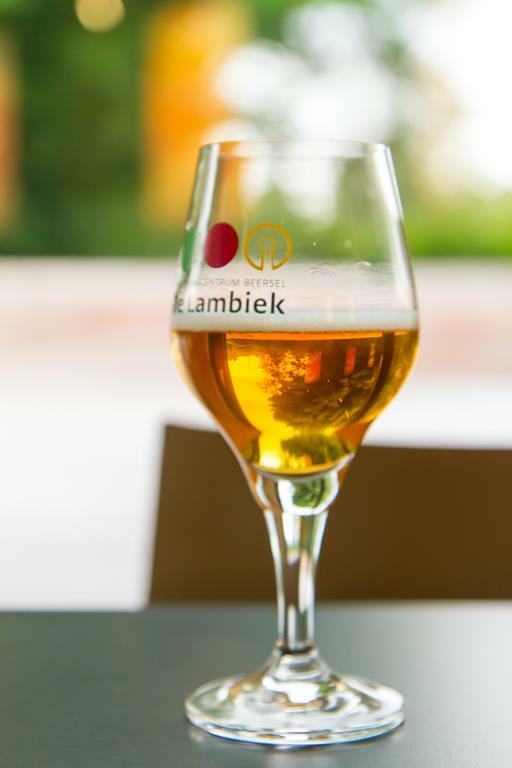 Discover our wide range of Oude Geuze, Oude Kriek, faro and other beers. Good to know: every admission ticket to the Visitor Centre 'De Lambiek' includes a free tasting sample of lambic beer. Additional tastings are not included in the admission price.